Google is customizing more of its products after the change in design and interface of Google Search, Google has already made an announcement in its previous official blog post and we had already review and discussed about the change in design and interfaces of various Google Products and Websites in our previous post. 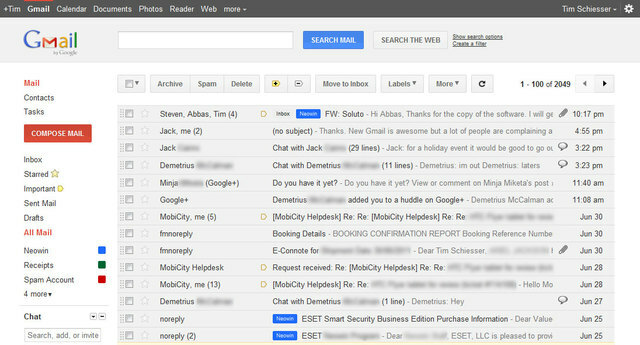 Now Google has decided to change the look and interface of its E-mail service called 'Gmail'. Soon you will be able to feel the change in interface of Gmail service and other related websites of Gmail. 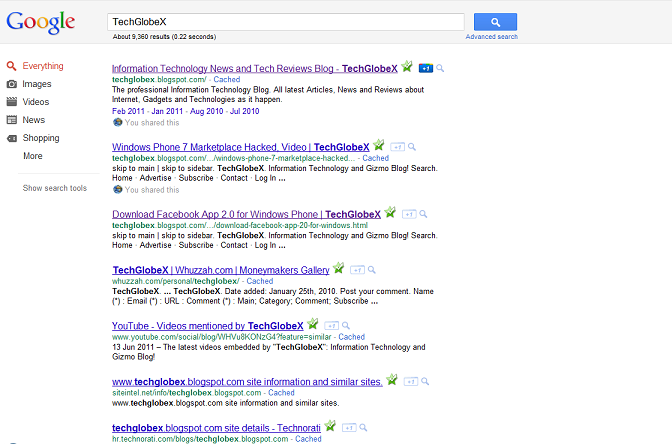 The new changes has made from Google after the announcement of Google's Social Networking website known as 'Google+'. These changes are all part of that particular website. 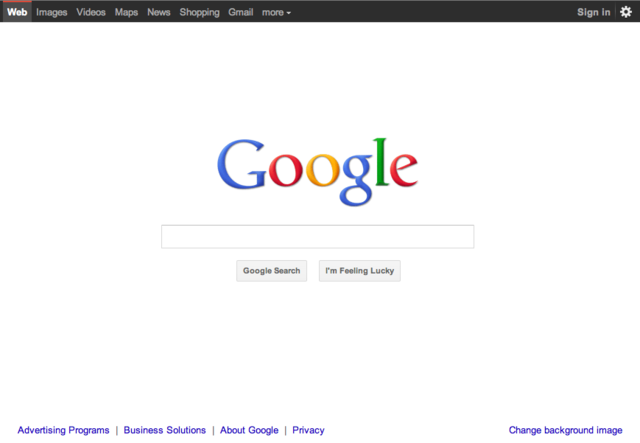 What's new in Google's new Interface? The most popular and most used Search Engine in the world Google Search interface has changed and got a new look. Google has changed the interface here greatly by introducing a new, less colorful color scheme around the Search interface. Link colors remain largely unchanged; however the sidebar has received a nice shade of black with red/orange highlights to go with. The search bar has received a grey backing and the overall top bar has been changed from white to black. 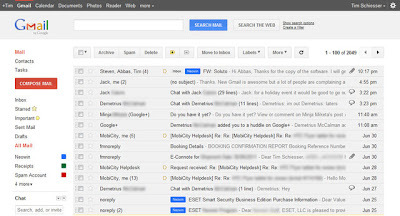 Google has now introduced new Gmail theme and interface but you have to choose that new theme by yourself. You won't be able to see that new theme automatically. You actually have to change your theme; we recommend the use of the Dense theme as it saves space. Again, the issue of scrolling seems apparent with the new Gmail theme, as generally interface items are more spaced (especially lists). You fit fewer items on the screen and it appears as though buttons are optimized for touchscreen rather than a keyboard and mouse. 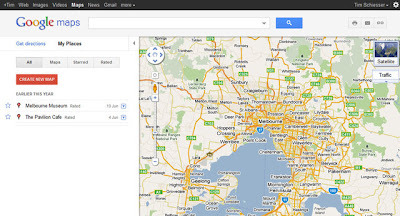 Google also updated the new design and interface of its most popular product 'Google Maps'. The new interface feels more modern and refreshed, and Google has added the handy feature of My Places, which lists all places you have saved and rated for easy re-access in case you feel like visiting the same place again. There have been no changes to the actual maps part of Google Maps, so it’ll feel familiar in that respect. 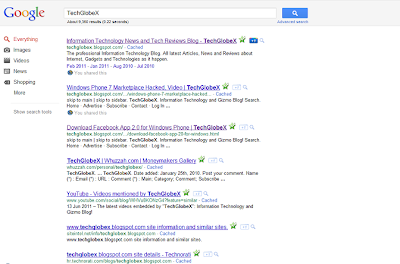 Soon users will notice more and more new changes in Google's websites and products. So you have to get prepare for the new interface developed by the Google. Google is also encouraging users to give feedback on their new designs, and that can be provided here.